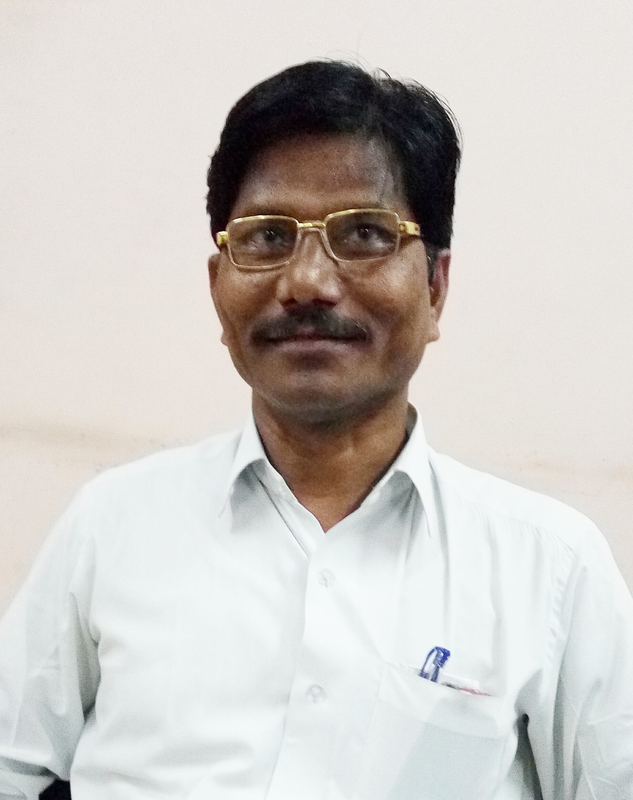 Pali language is a single faculty department functioning since June 1988, under the headship of Dr. S.M. Sonone. Pali language and literature inculcates a source morality in students. Ethical and Moral judgements are at the base of the syllabus. Freedom, Equality, Justice, Fraternity and World peace are at the centre of Pali Language literature. Three fold refuge TRISHARAN, the five Percapts PANCHSHEEL, Four noble truths (Ashtangik Marg ani Patticca Samppada) and dependent origination, theories of evolution, rebirth doctrine of anattamwad, decency, chastity, ethical and moral approach, compassion, a transcendent state, freedom from lust are the ways of human elevation which establish peace, happiness, satisfaction, freedom from troubles and turns this materialistic world into an through this subject culture, history, autobiographies, language and literature of the ancient India. The Philosophic principles laid in Pali literature are ever guiding to the human role since the origin of Lord Buddha. Every year as a Pali Department Organizes a study tour to various religions places in India. Department also promotes students to use pali language for communication not more to study as the classic language. Objectives of the Course : 1. To introduce Pali language to the students 2. To impart the qualities of liberary, equality and Fraternity 3. 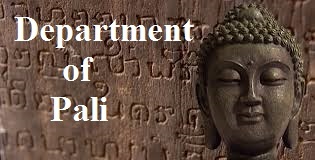 To study the ancient literature and culture composed in Pali language. 4. To study historical, ethical, religious, educational and moral values in Pali literature. 5. To know the culture behind Buddha Caves, Chaittya, Stupa, the pillars or Stambh, Monastery and inscription.. Course Outcomes : 1. Students come to know the scope of Pali language and Literature 2. Students will be interested to study Pali language and literature at P.G. level. 3. Students will be arrange the values in Pali literature.